Combat sports and martial arts were once seen as a boys club. There was once a time when the very idea of a woman competing in boxing was completely wild and unheard of. But times have changed. There have now been many successful female boxers and multiple weight divisions in the UFC that cater exclusively to women. These divisions have bred worldwide multimedia superstars such as Ronda Rousey and Gina Carano. 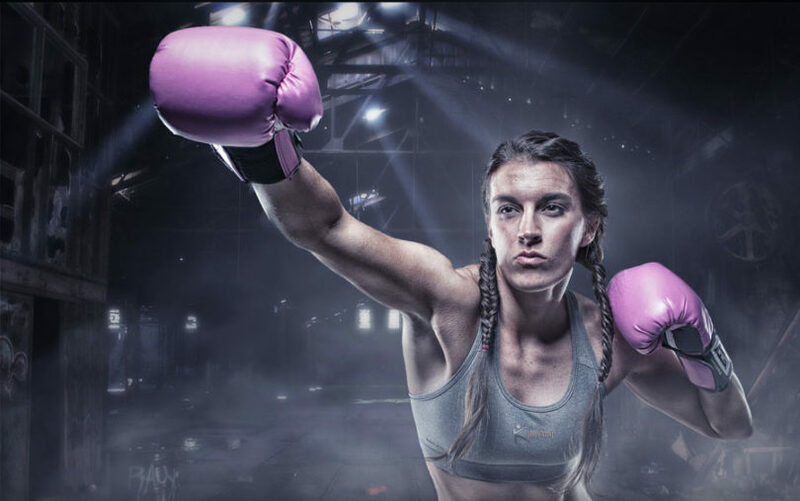 Due to their success, boxing and MMA gyms are being flooded with other women who have had their eyes opened to the wonders of the combat sports world and want to try their hand at it too. Unfortunately, as the scene has been male-dominated for so long, it can be tough to find good gear for women. Obviously, the average female is a lot smaller than the average male therefore they’re going to need specific gear to fit their needs. Many women try and make do with the male/unisex gear but of course, it’s not optimal. This was especially true when it came to boxing gloves. Women used to have no choice but make do with gloves that were meant for men and were far too big for them. Wearing gloves that are far too big meant not having adequate padding and support when striking. As you can imagine, this can easily lead to major discomfort and then eventually, serious injury. However, companies are waking up and putting out products to fill the growing demand for female oriented gear and we’ve collated several great sets of boxing gloves that have been crafted solely for the female trainee. These gloves are available in sizes from 8oz up to 16oz to accommodate trainers of all shapes and sizes as well as providing bigger sizes for when you want to spar hard. The flagship colour is a vibrant yet soft pink colour, but you can also choose from black, blue and red if you prefer. Everlast use their patented Everfresh antimicrobial treatment technology to keep both your hands and gloves fresh. With most gloves, it’s inevitable that they will begin to stink after heavy use but with the Everfresh technology, they will last a hell of a lot longer before this begins to happen. It also features an improved curved anatomical grip to keep your hand in the correct position to prevent injury and discomfort. ProForce have designed these gloves to be multi-purpose and to have good functionality in a multitude of areas. These gloves can be used to great effect in boxing, Muay Thai, MMA and even cardio fitness workouts without being too big and bulky to get in the way. An ultra cuff wrist strap helps to provide additional support to your wrist so you don’t accidentally tweak it whilst striking. The thumb-lok feature and pre-curved form fit design also helps keep your hand in the right punching position so you don’t hurt or injure yourself, especially when striking the heavy bag. ProForce have also utilised a foam core and cotton lining on the inside the glove for maximum comfort and freshness. There’s nothing worse than being half way through a tough sparring session and having your mind stuck on how uncomfortable your gloves are. Protecting your hands is by far the most important feature of boxing gloves. It’s nice that your opponent doesn’t have to get punched bare-knuckle with a bony hand during sparring but your own protection is arguably more important than protecting others. Ringside take this protection very seriously by using Molded Protective Foam (MPF) in their gloves rather than the inferior layer-foam padding that other gloves often use. This foam is non-intrusive and actually makes the gloves more comfortable and enjoyable to wear, so you can train harder for longer without your hands letting you down. The gloves have a cool, classic design and come in five different colour choices such as black/pink, black/red, blue, red and white. Meister MMA actually provides three sizes of these gloves: 12oz, 14oz and 16oz, with the 12oz being the optimal size for the average female trainee. The 12oz female gloves have a stylish black and pink design and even come in a carry case that you can reuse. This carry case is handy because you can carry it as is or use it to separate your gloves from the rest of your gear in your gym bag, which is great if your gloves are still damp from use and you don’t want them contaminating your clean gym wear. The gloves are constructed with an ultra-durable synthetic leather body to make sure that they retain their shape and consistency no matter how many punches you throw with them. If you’re after a pair of gloves that really stand out then these neon purple gloves are right up your street. The 12oz size is perfect for a cardio based workout as they’re heavy enough to make things a bit more difficult for you without completely knackering your arms out before the rest of your body is tired. 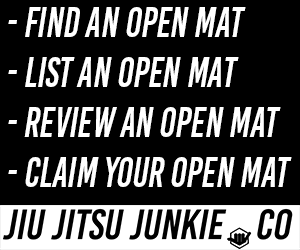 This same size is also great for bag and pad workouts as well as light, technical sparring. The durable coated vinyl on the outside of the glove holds up well when hitting bags, pads and training partners and won’t crack or come apart easily. They also feature a no sweat material on the interior to keep your hands and gloves dry, even when wearing hand-wraps. In these new and enlightened times, there are now a ton of options when shopping for female based training gear. You can now buy gloves that are suited to women both aesthetically and functionally. There is no longer any excuse left as to why women can’t train boxing and MMA.